screen ink printed ribbon B. 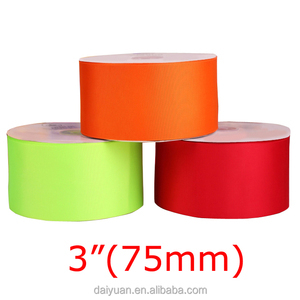 Screen puff printed ribbon C. Screen plastisol printed ribbon D.
1 YRS Yiwu Xiangpu Arts And Crafts Co., Ltd.
how to make a order we have rich experiences in making ribbon bows,artificial flowers, hair bow. 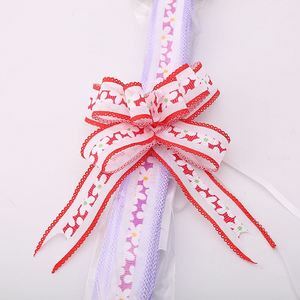 our product include in ribbon bows, artificial flowers, hair bow, gift bow etc. 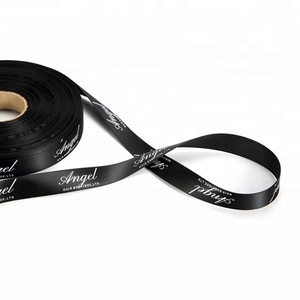 Item name:Custom logo printed grosgrain designer ribbon. Usage:for florist, decoration, packing, gift. Printing:uv/silk-screen print/heat transfer printing. we are a company of integrity which continuously implements our promise to our customers. feedback from you for further orders. it is perfect for hair bow, as well as packaging adornments and segment the scrapbook layouts. different widths of single face satin ribbons and double face satin ribbons are available for your selection. OP110 wholesale ribbon organza/cheap wired edge organza ribbon/hot sale organza wired ribbon Product Specifications: 1) Material:100%Nylon 2) We use the color as per Offray's polyester color card 3) Sizes can be made as per customer's requirements 4) Colors can be dyed to match 5) Kinds: satin ribbon, color ribbon, elastic ribbon, organza sheer ribbon, plaid ribbon, wired edge ribbon, 6) Decoration ribbons available in different colors, different materials and different designs. 7) Decoration ribbons which can be used for making flowers and bows 8) Great for garment ribbons and textile ribbons We have our owned color charts(including about 187 colors and you will find our satin ribbon color charts by following also could dye as your color charts and pantone color. Item name Print Wholesale Ribbon Material 100%Nylon Origin Shandong ,China Size 3mm to 50 mm as your request Color any color is ok packing 30m/roll,50m/roll,100m/roll etc as your request Loading port Qingdao Payment T/T,L/C, Western Union , etc Delivery Time 15-30 days depend on quantity Certificate AZO free Products Show: Select Color: We have our owned color charts(including about 187 colors and you will find our satin ribbon color charts by following We also could dye as your color charts and pantone color. 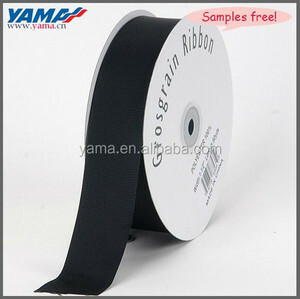 Alibaba.com offers 867,649 wholesale ribbon products. About 5% of these are straw hats, 2% are ribbons. 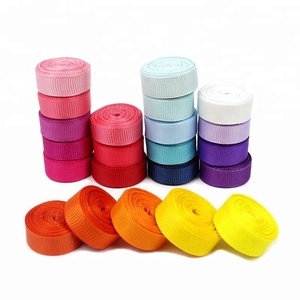 A wide variety of wholesale ribbon options are available to you, such as 100% polyester, pp, and 100% nylon. 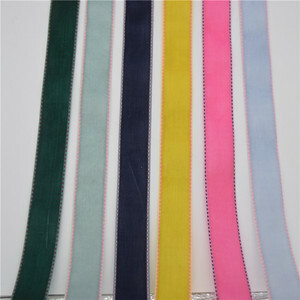 You can also choose from grosgrain, satin, and organza. As well as from jacquard, printed, and embroidered. And whether wholesale ribbon is single face, or double face. 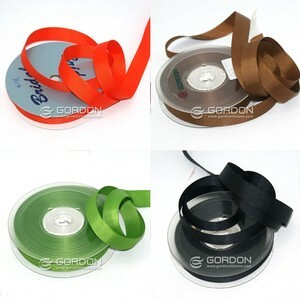 There are 867,649 wholesale ribbon suppliers, mainly located in Asia. The top supplying country is China (Mainland), which supply 100% of wholesale ribbon respectively. 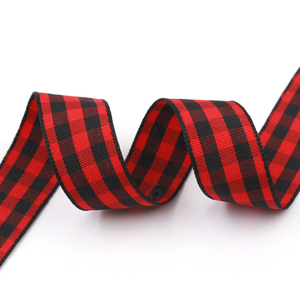 Wholesale ribbon products are most popular in North America, Western Europe, and Domestic Market. You can ensure product safety by selecting from certified suppliers, including 157,267 with ISO9001, 128,675 with Other, and 60,481 with FSC certification.